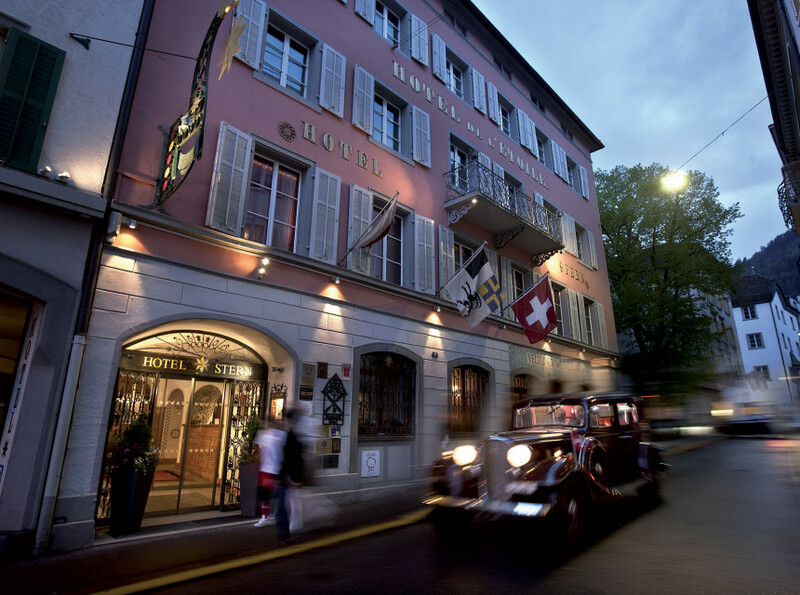 Quality hotel with a living Swiss tradition, personal attention and a romantic ambiance. A traditional family hotel with rooms, suites and apartments, offering a charming ambiance. Nostalgically 3-star “Superior” hotel, traditional architecture and a harmonious atmosphere. 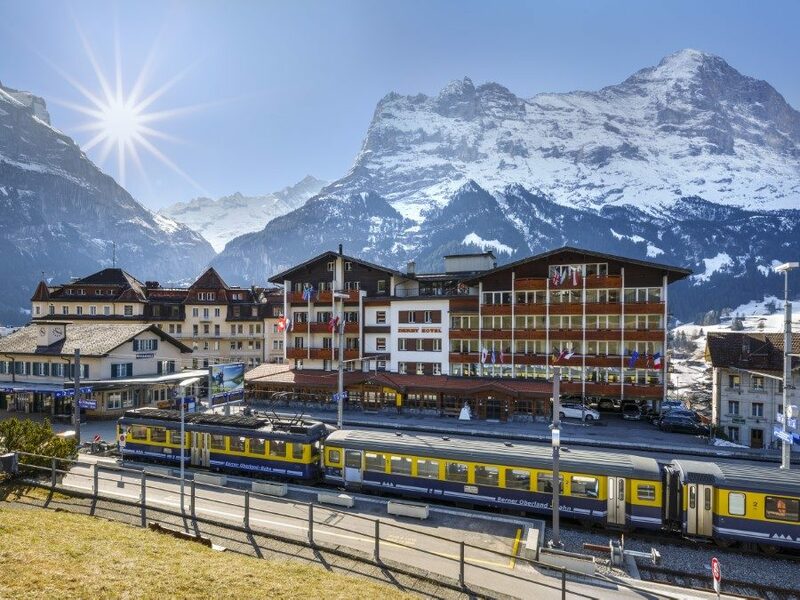 A typically Swiss hotel with a great location and outstanding views of the Eiger! 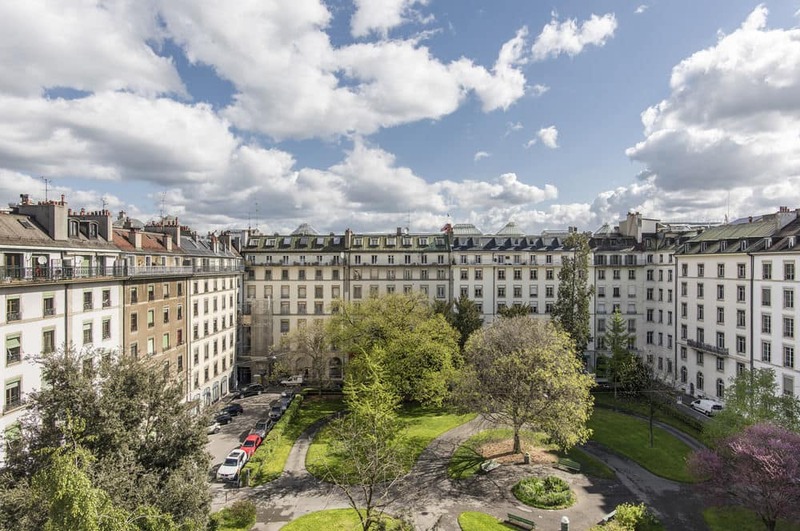 An elegant deluxe and charming hotel facing a quiet square in the heart of Geneva. 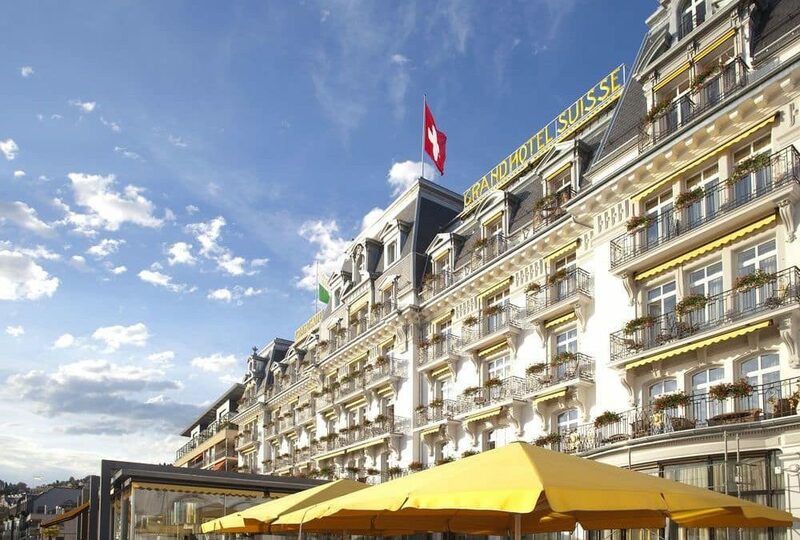 A traditional Belle-Époque hotel with overlooking lake and mountains on Lake Geneva. 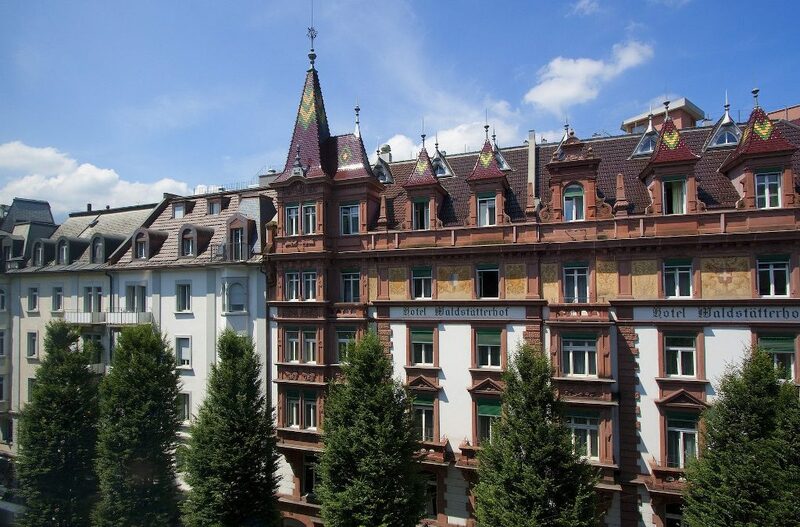 A traditional 3-star hotel built during the art nouveau epoch at the turn of the 20th century. 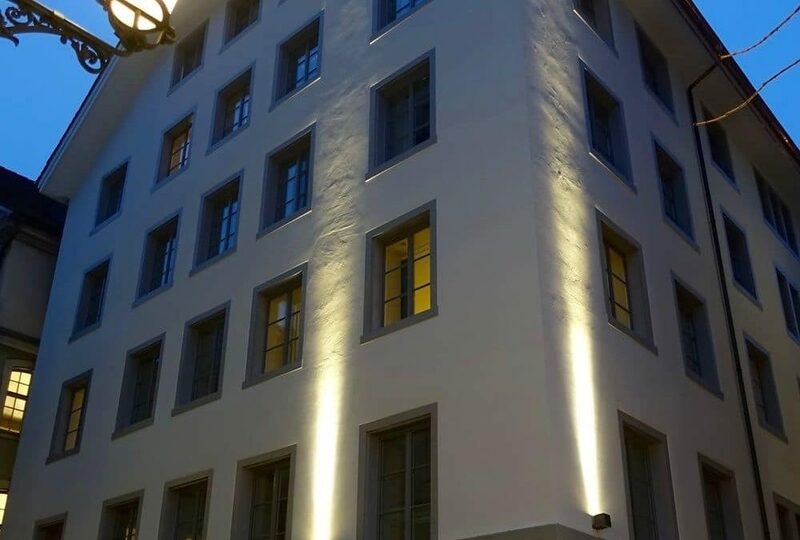 One of the finest city hotels located in the heart of Zurich’s lively old town. 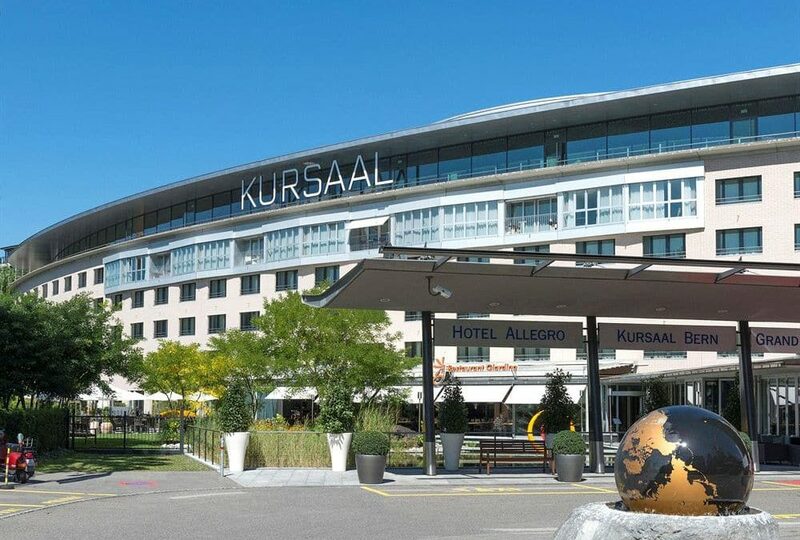 Located in the heart of Basel, has a pleasant atmosphere and shares Swiss values. 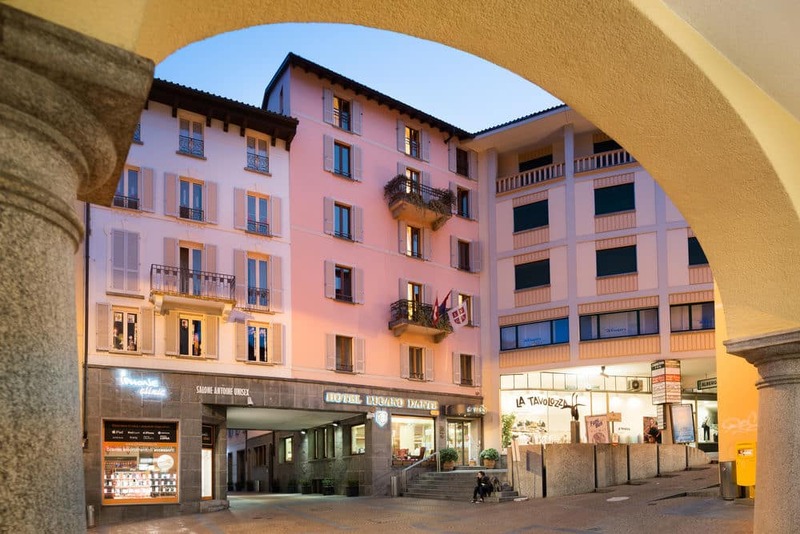 An intimate and relaxing hotel within the city’s financial and shopping district of Lugano. 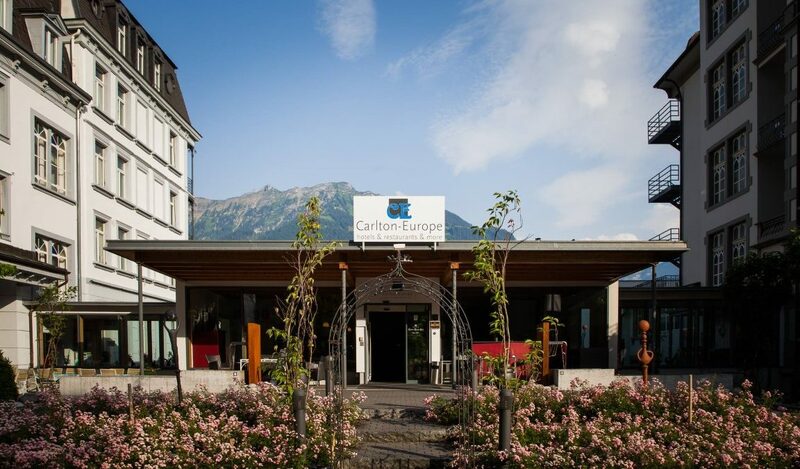 Fresh and dynamic, yet traditional 3-star Family-Hotel in the heart of St. Moritz Dorf. An elegant business and lifestyle hotel in close distance to the Old Town. 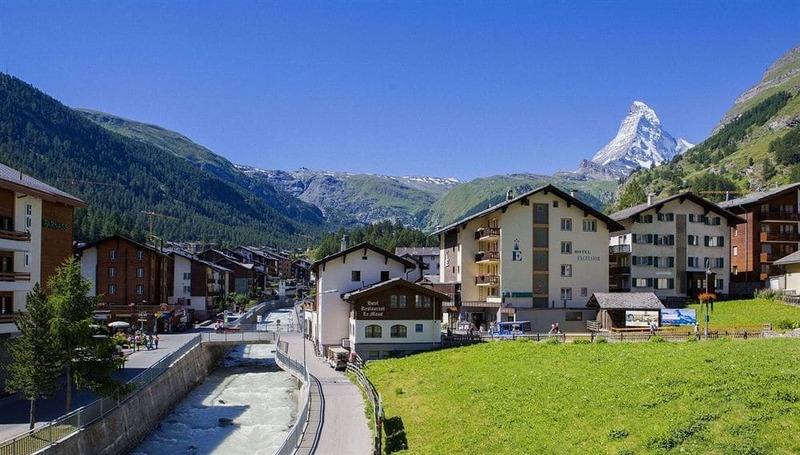 Located in the heart of the village of Zermatt, close to the railway station and cable cars. 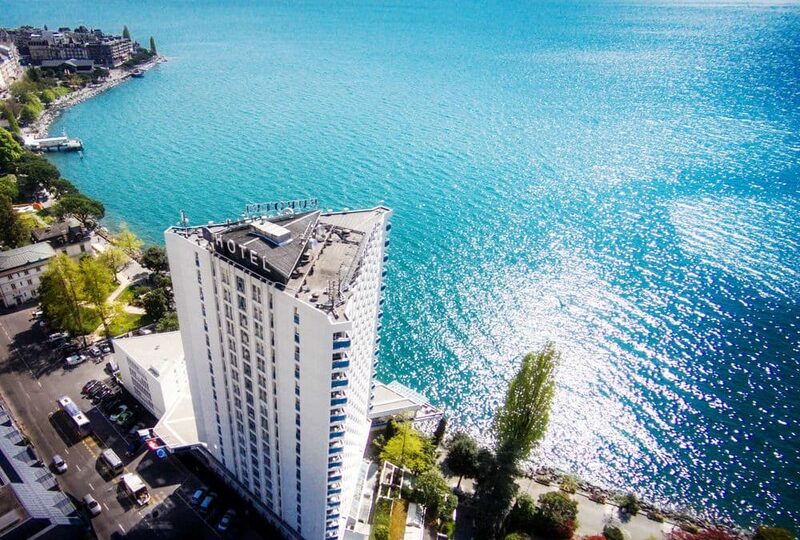 All rooms feature uninterrupted views of the Lake Geneva, and the Alps. 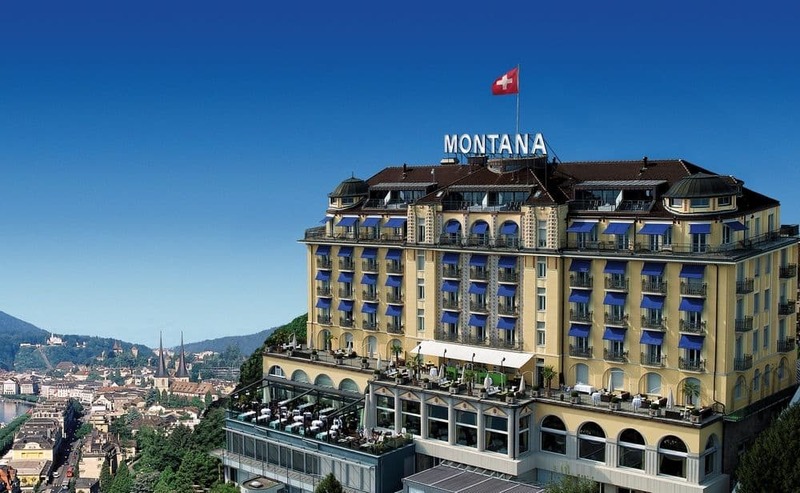 Harmoniously embedded into the hillside in Lucerne, offers an unforgettable panoramic view. 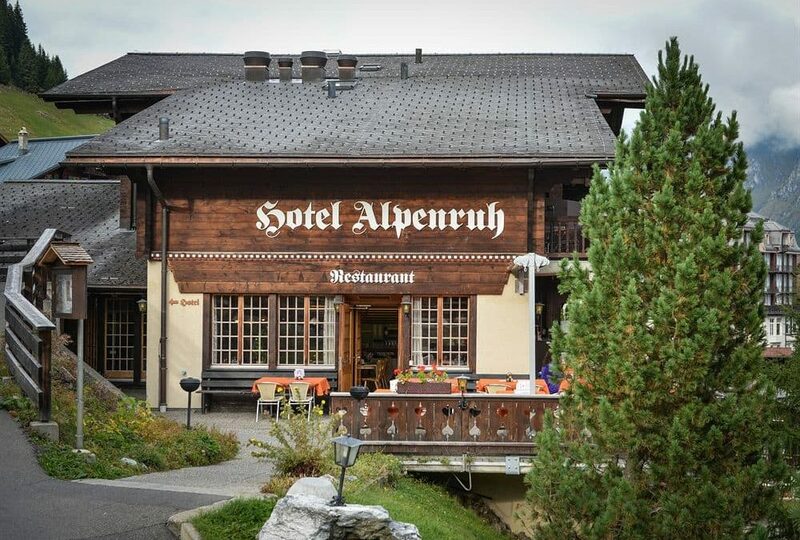 A clean and cozy chalet-style hotel with a phenomenal view to the mountains. 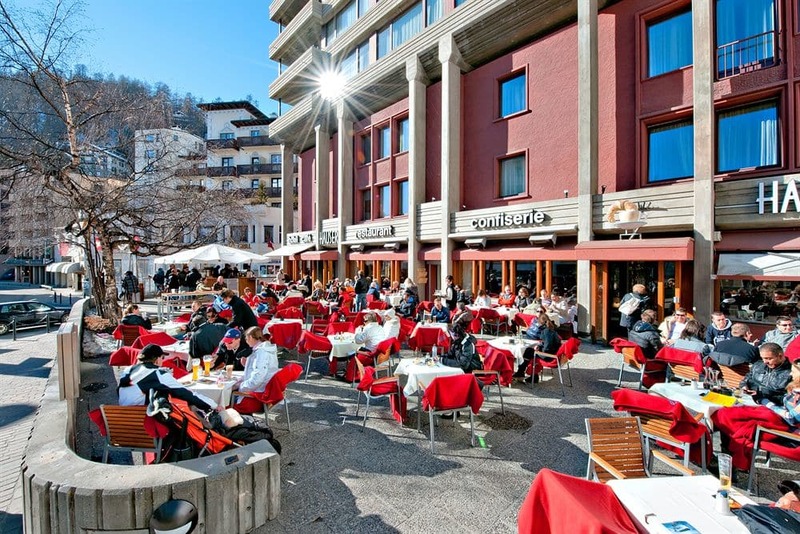 In our Switzerland Hotel Directory you will find detailed information about many of the best hotels in Switzerland. 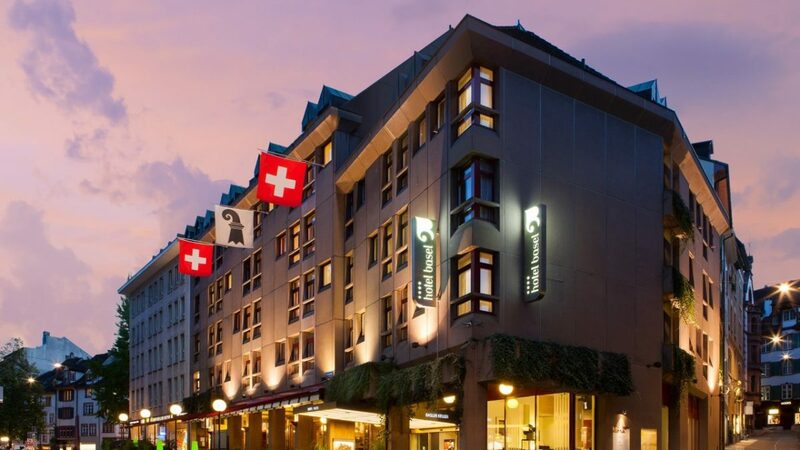 Book hotels in Switzerland from our selection! The hotels we list are selected for location, service, amenities and price/value ratio. 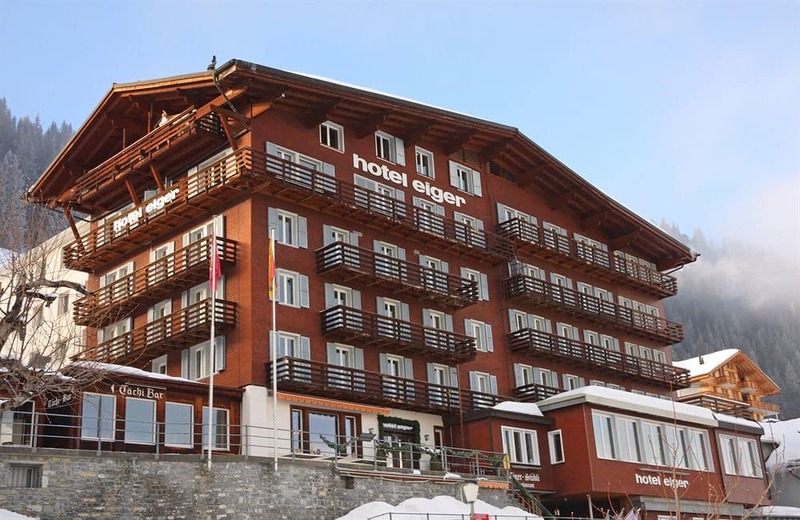 Featured hotels are hotels were clients of Magic Switzerland receive special attention and prestige.